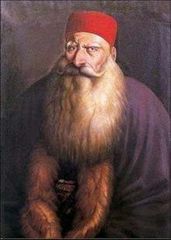 Prince Bashir Shihab II established hegemony over Lebanon in the first half of the 19th century in order to rule the country under the Ottomans. 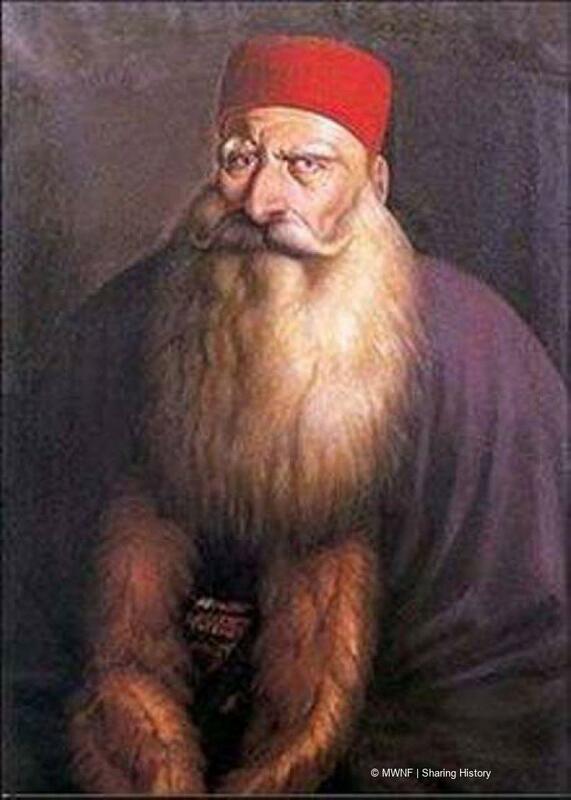 While he succeeded in keeping Lebanon neutral during conflicts, he maintained a good relationship with the Emperor Napoleon Bonaparte of France, which facilitated the French mandate over the country. 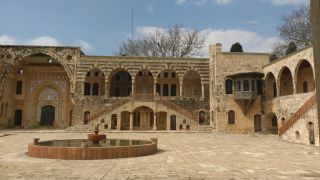 Lebanon had a strong cultural base, which was highlighted in the works of the British diplomat and writer Colonel Charles Henry Churchill, who wrote about the prince’s system of rule, which was known as qaimaqamiyya. 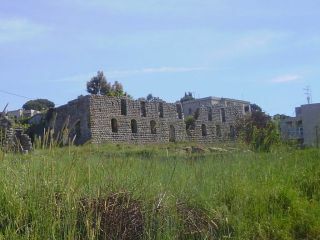 Bashir II encouraged development and Lebanon became known for its silk industry, which began in 19th century thanks to the skills that had evolved with the help of French spinners from Lyon, with the first silk mill founded in Btater.